American Interiors depicts the psychological repercussions of war and military service through images of the interiors of cars owned by USA veterans. Through working with veterans over a five year period, Casteel became aware of the subtle indicators of past traumatic experience. He also recognised that the condition in which we live can often be a signifier of our well­-being, and that even the state of car interiors can be seen as a manifestation of human interiors. 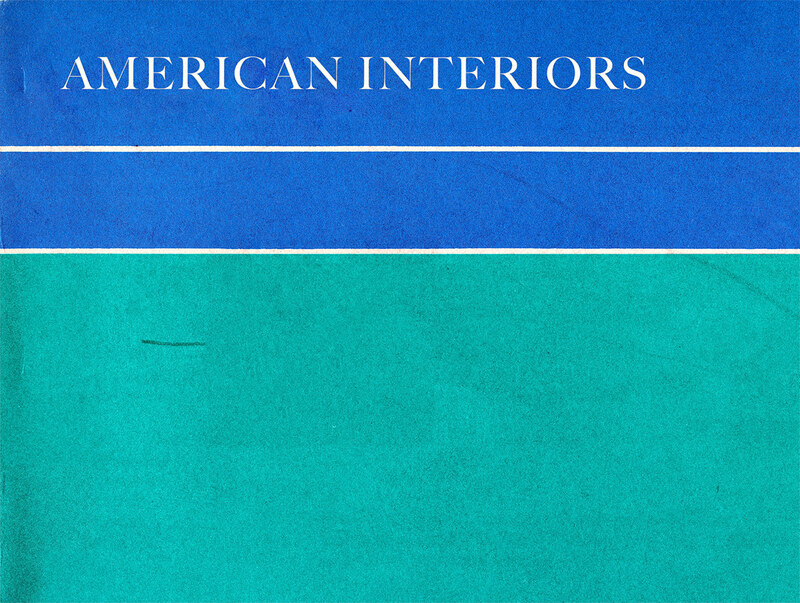 American Interiors explores the area between “the circumstantial and the evident” and it is in the space that separates the slickly produced military recruitment ads from the statistics about rates of veteran homelessness and suicide that this work resides. Casteel balances the empathy he feels for those who have survived the military experience, with a deep sense of outrage towards America’s industrial military complex and the institutionalized violence of warfare.